McMurdo Consulting helps law firms achieve marketing and business development success through training programs that improve the confidence, insights and techniques many professionals need to secure and expand business opportunities. McMurdo Consulting badly needed a website refresh from an old outdated design that was hard them to update themselves. The style wasn’t responsive and just looked dated all around. 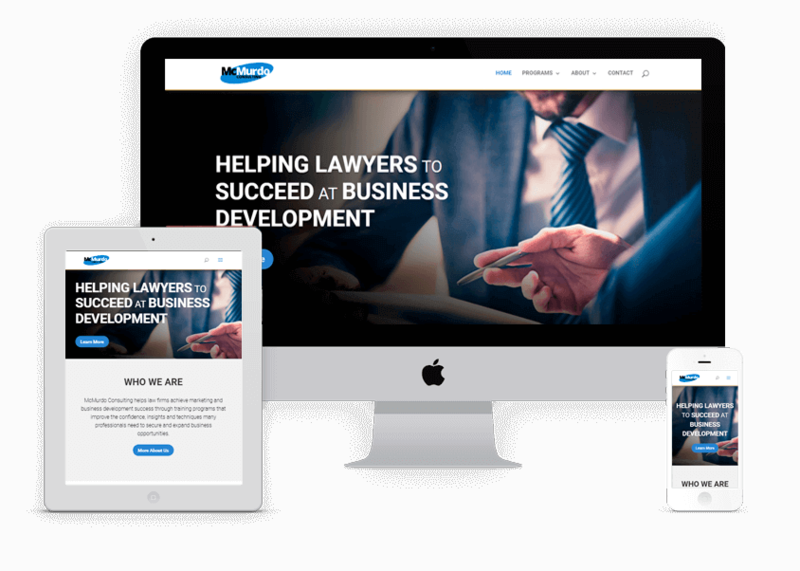 3Circle created a beautiful new site that the firm is proud of and is easy for them to use.